A homeowner in Millarville, Alta., is free to give away her $1.7-million home in a creative essay contest. Alberta's lottery regulator has finished investigating and has determined no crime law was broken. A homeowner in Millarville, Alta., is free to give away her $1.7-million home in a creative essay contest. Alberta's lottery regulator has finished investigating the contest and has determined it contravenes no rules. 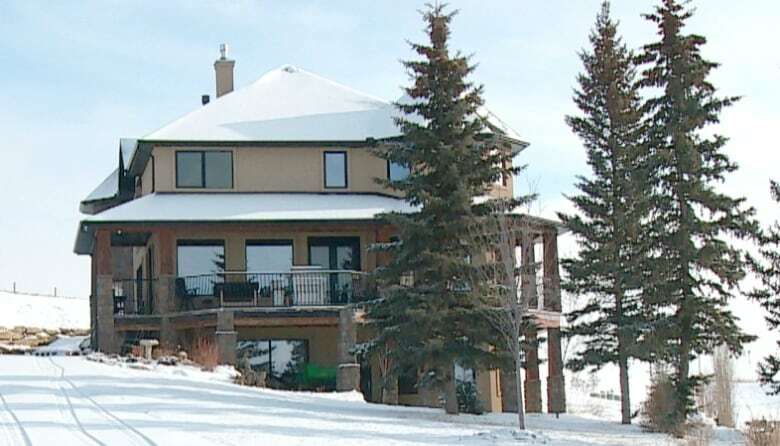 Alla Wagner struggled to sell her 5,000-square-foot, three-bedroom home in the rural community southwest of Calgary. So she launched an essay contest, asking people to pay a $25 fee and submit a one-page letter about how homeownership would change their life. The contest sparked a series of complaints to the regulator, Alberta Gaming Liquor and Cannabis (AGLC), which launched an investigation. That investigation has concluded, and the ruling favoured Wagner. 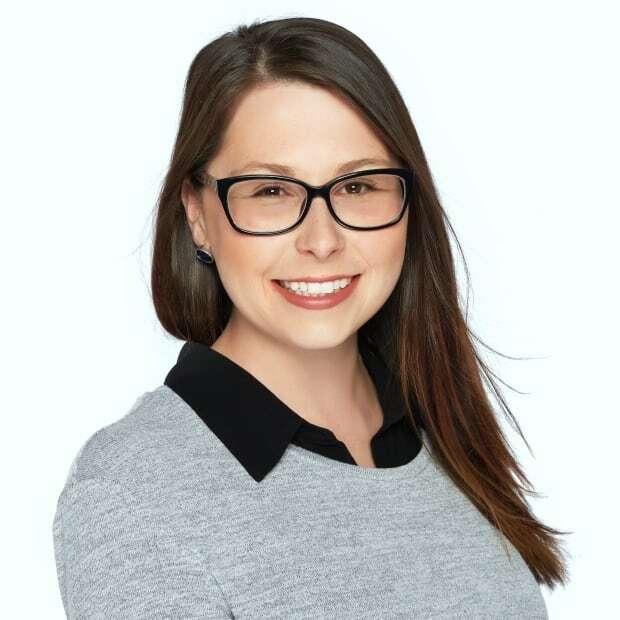 Investigators, including law enforcement officials, determined the contest's structure meant it did not breach either the Criminal Code or the Alberta Gaming, Liquor and Cannabis Act, said Heather Holmen, a spokesperson for AGLC. She said the contest did not meet the definition of a lottery, so it was outside of the regulator's jurisdiction. Wagner has repeatedly insisted this would be the finding of any investigation. 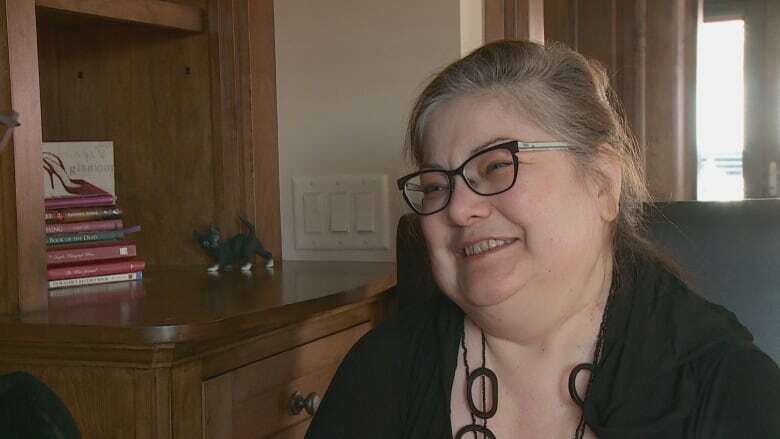 Before launching the contest, she said, she consulted an agent at AGLC's gambling department to ensure she followed the rules. She was told her contest wasn't a lottery, so it didn't fall under the regulator's purview, she said. "They knew very well that this was not their jurisdiction and this is 100 per cent legal because I did my homework. I'm a very careful person," Wagner said Wednesday. "I would never have started this if I didn't know this was 100 per cent legal." Wagner, who has limited mobility, is trying to downsize to a home that is more appropriate for her health needs. She is collecting the entry fees in hopes of recouping the $1.7-million cost of the house. AGLC started investigating the legality of the online contest, called Write a Letter Win a Home, at the beginning of February. CBC News did a story on the contest, which AGLC said prompted questions about the legality of the race. Those complaints in turn pushed the regulator to investigate. Applicants pay a $25 entry fee and write a one-page letter about how homeownership would change their lives. A winner would be chosen from 500 finalists by a panel of judges, rather than by pulling a name at random, which would make the contest a lottery. Wagner's contest remains open until at least April 5. She may extend the deadline by a month as she's hoping to receive 65,000 entries in order to reach $1.7 million. "Everything will be fine. There's so many people, they're so interested, begging me to extend it," Wagner said. "Not everybody is a genius in writing." She said applications have "slowed down dramatically" since the AGLC announced the now-closed investigation.